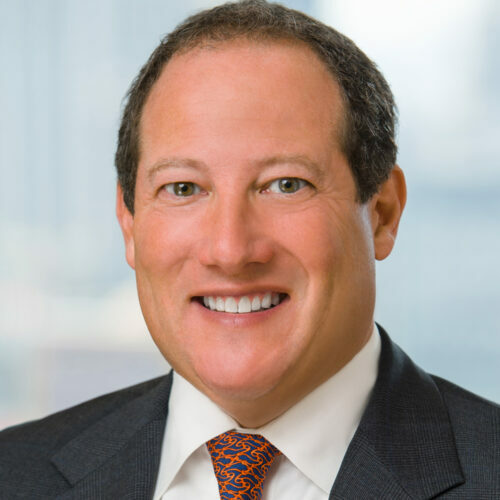 Scott Musoff serves as the practice leader for Skadden’s New York litigation practice and also is co-deputy head of the firm’s nationwide Securities Litigation Group. He represents public and private companies, financial institutions and individuals in federal and state trial and appellate courts, as well as in arbitration proceedings. Mr. Musoff, a member of the Skadden team selected as a finalist for The American Lawyer’s 2018 Litigation Department of the Year, was profiled as one of the 10 Most Admired Securities Attorneys by Law360. He repeatedly has been selected for inclusion in Chambers USA, Legal 500 U.S., The Best Lawyers in America and Lawdragon 500 Leading Lawyers in America. Mr. Musoff received his B.A. from Tufts University and his J.D. from New York University School of Law.